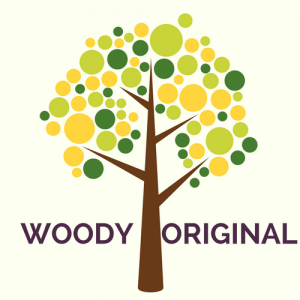 Woody Original is produced from rough-sawn European Oak. In our view one of the most beautiful types of wood nature has to offer! It has a traditional warm feel to it and a long life span. Oak has been known for centuries for its incomparable performance, durability and has proven to be a timeless and a multifunctional type of wood. Woody Original folding furniture is fully treated with an oil based coating and are ready for use. Variances including grain pattern and colour are an inherent feature within Woody Original furniture and are a natural mark of high quality. Folding furniture without any loose parts. Space and time saving in stock, on transport and when placed on event locations. Upgrade your stock with Woody Original folding furniture. Success guaranteed! For price information or custom quote please send us note.